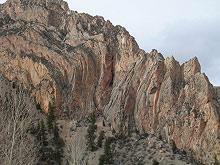 This route winds through the dramatic geologic formations of the Sheep Creep National Geologic Area. 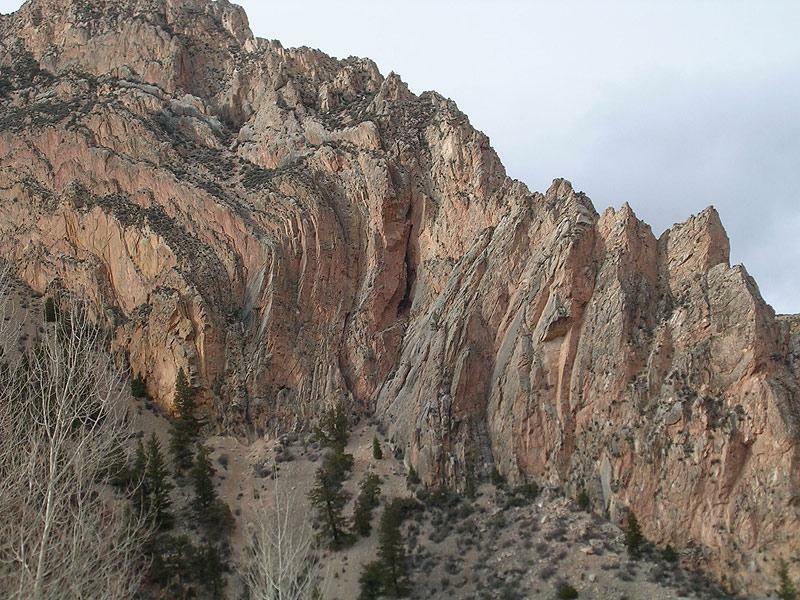 The Uinta Fault, which runs for more than 100 miles along the north slope of the Uinta Mountains, is clearly visible in the extremely twisted rock layers along the upper part of the loop. 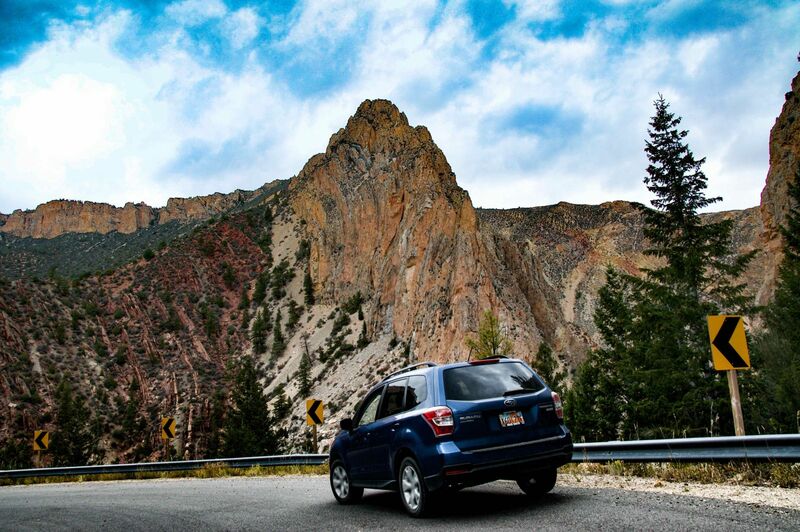 But stunning scenery isn't the only reason to keep your camera ready on this backway. 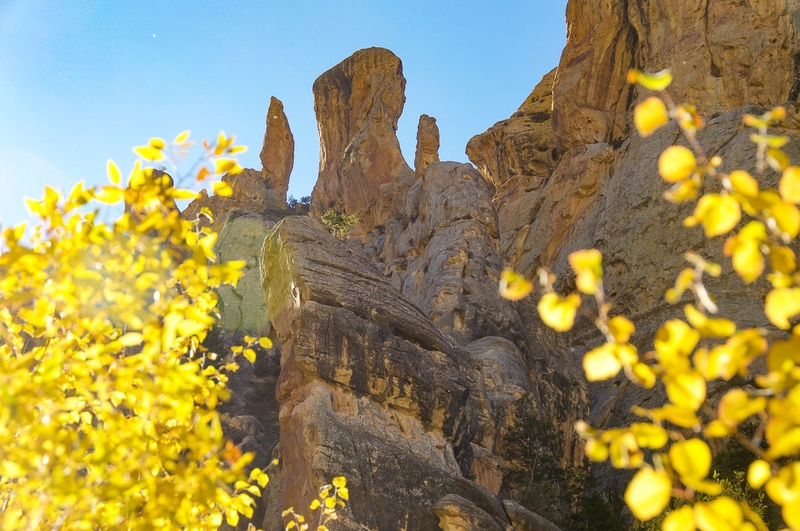 Expect to catch a glimpse or two of Rocky Mountain bighorn sheep as you wind through Sheep Creek's awe-inspiring rock spires. This relatively small area is home to an impressive diversity of birds and other wildlife. Sharp eyes will spot the gravesite of the mysterious Cleophus Dowd along the western end of the loop. Beginning 15 miles west of US Hwy 191/Utah Hwy 44 intersection, Sheep Creek Loop runs for thirteen miles alongside the visually dramatic Uinta Fault. It returns to Utah Hwy 44, five miles south of Manila. 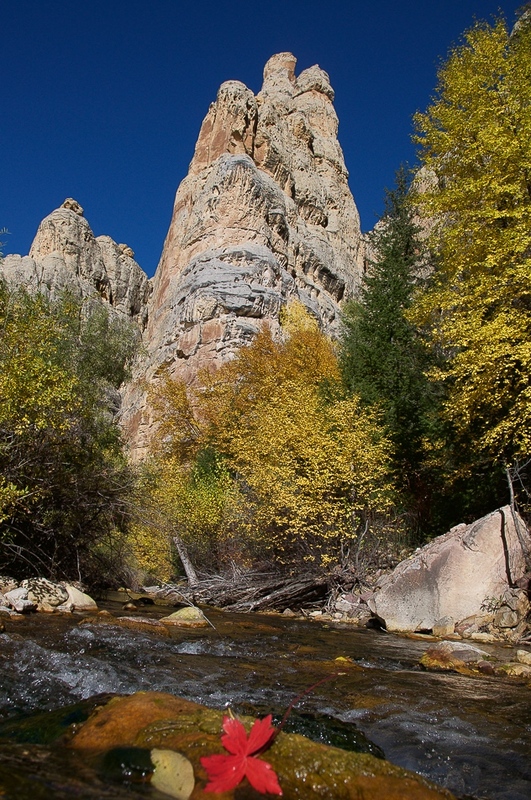 Thank you for visiting http://www.flaminggorgecountry.com/Sheep-Creek-Geological-Loop! Be sure and revisit flaminggorgecountry.com frequently for content updates and more.